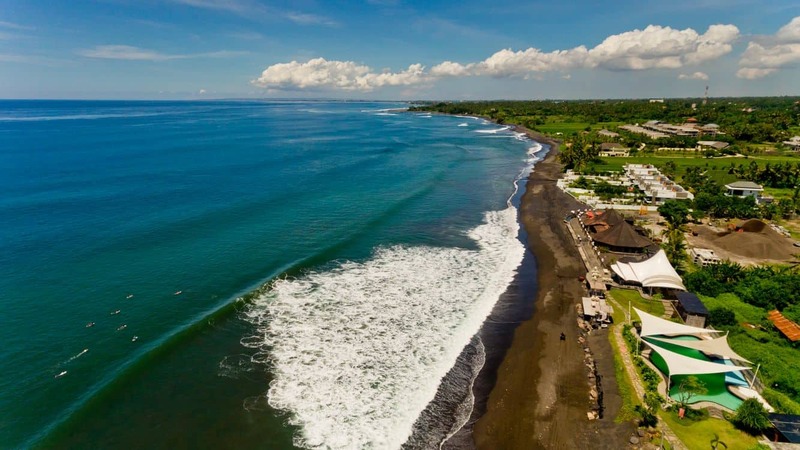 Keramas Beach is a beautiful black sand beach that sits on the mid-eastern coast of Bali, right near the Bali Safari and Marine Park. 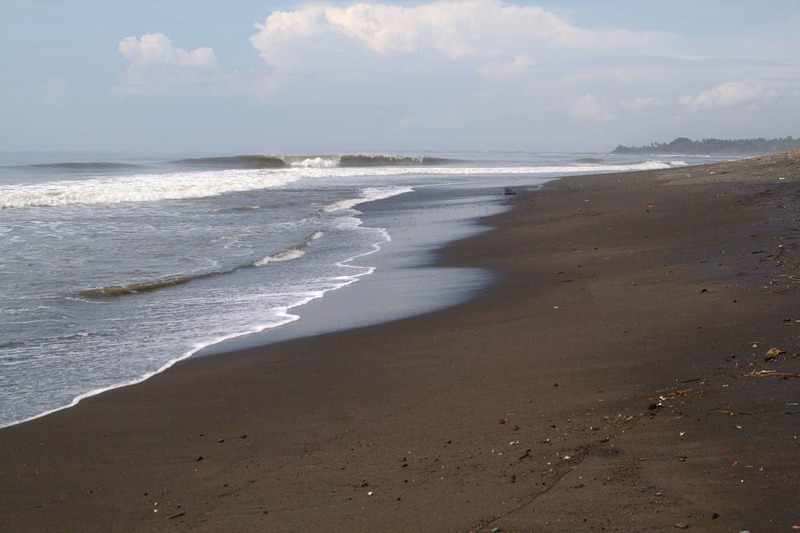 A small hidden beach, you wont find hordes of tourists at Keramas Beach, so it is a great place to go and relax. 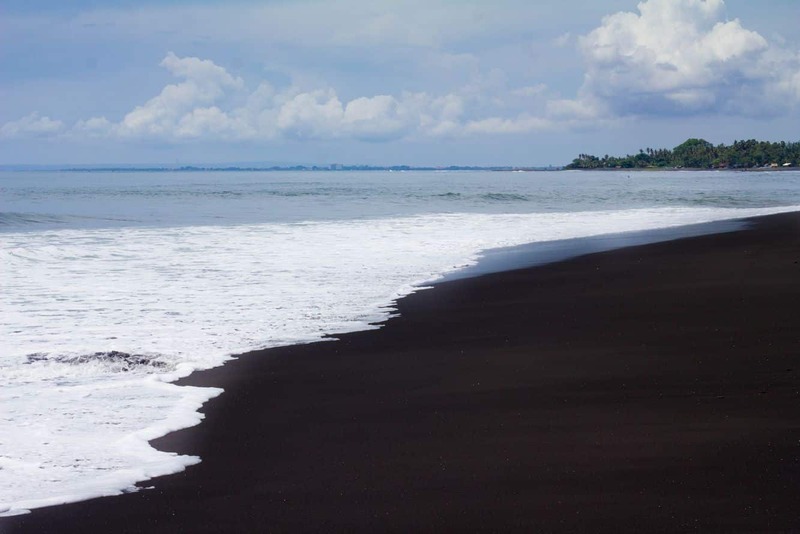 Keramas beach is known for its black sands, a natural phenomenon that can be attributed to the presence of volcanic soil deposits on the beach. 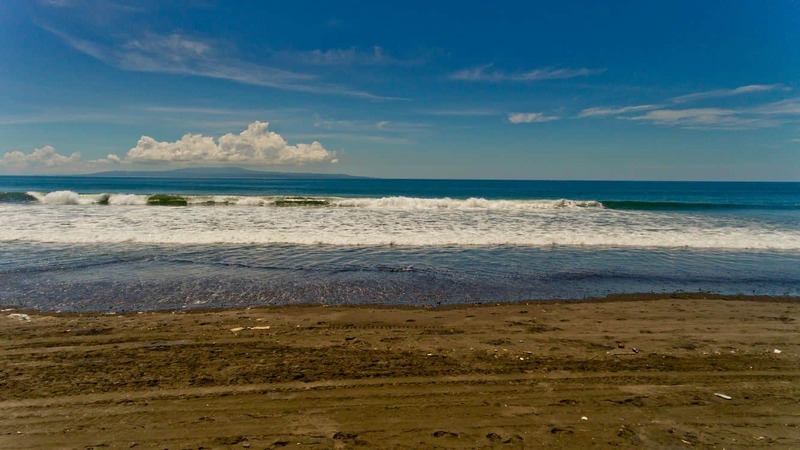 In addition to leisure strolls on the beach, visitors to Keramas are treated to great surfing conditions, which makes it a popular surfing spot for locals and visitors alike. 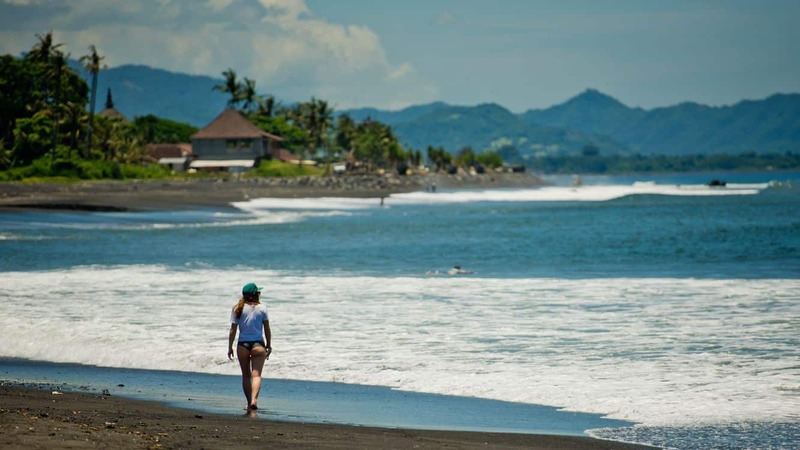 The perfect time to go surfing is during the wet season when the wind works to your advantage. International Airport. 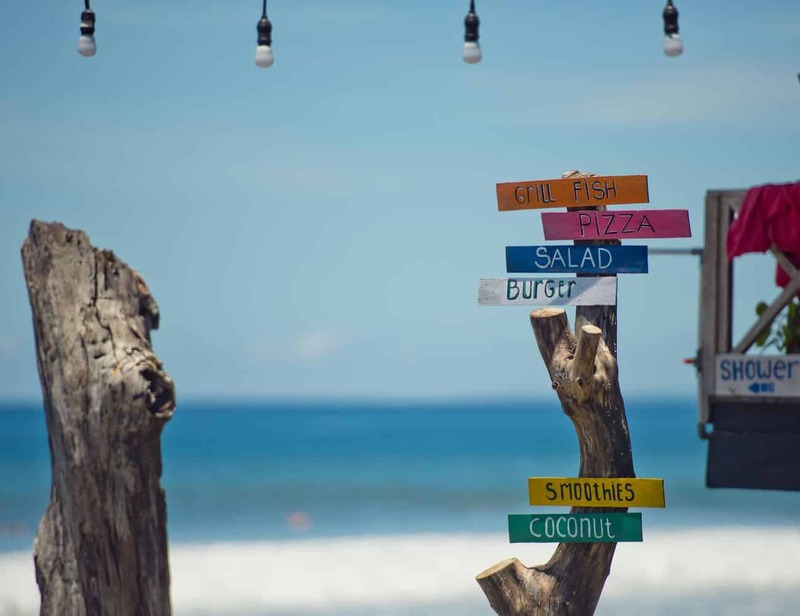 You can take a taxi to get here taxi as there are many metered taxis in Bali, particularly in the tourist areas of Denpasar, Kuta, Seminyak, Sanur, Ubud and Nusa Dua. 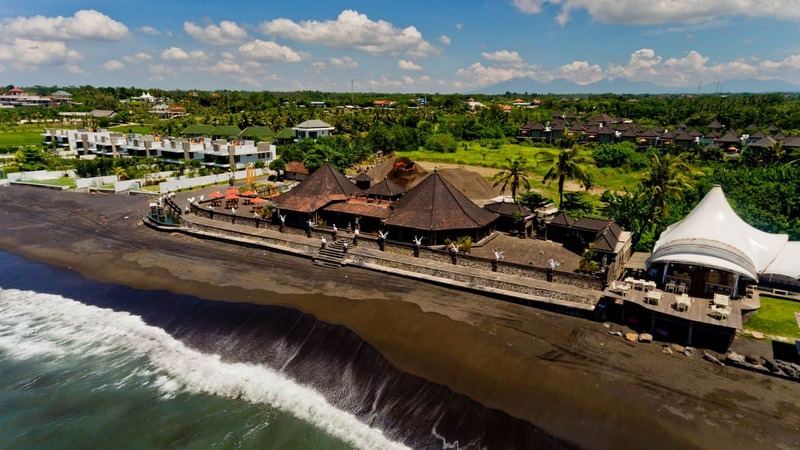 Finding a taxi is extremely easy as taxis usually crawl along the main road beeping at tourists. Make sure to get a taxi with a meter, look for the Bluebird Group taxis, otherwise ensure you negotiate a price before getting in. 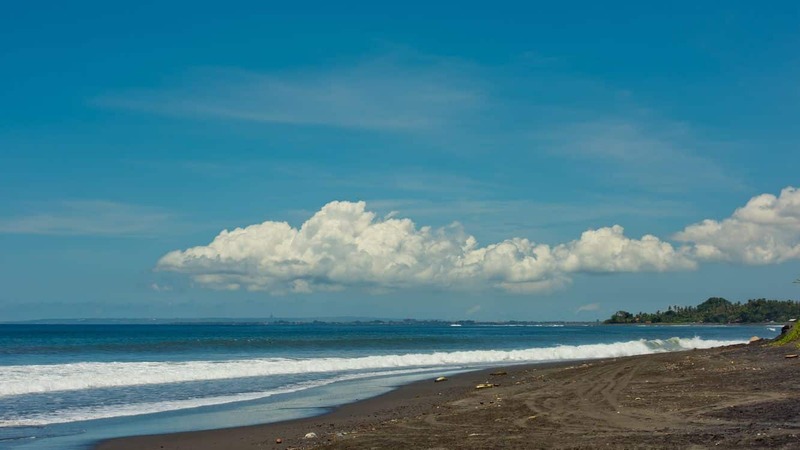 As a guide, a 5km trip will cost around 40,000-50,000 IDR ($4-$5 AUD or $3-$4 USD).